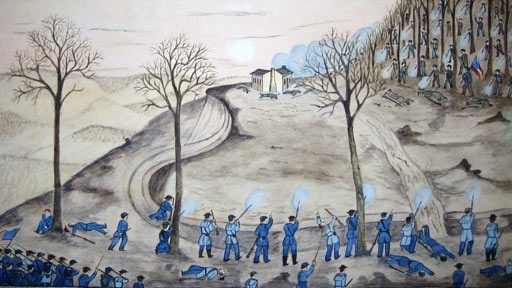 A Portland, OR man inherited a watercolor he believes was painted by a soldier in Rock Island, Illinois during the Civil War. Bill says the painting has been passed down in his family from generation to generation. He wants to know more about the artist, John Gisch, and about the painting itself. 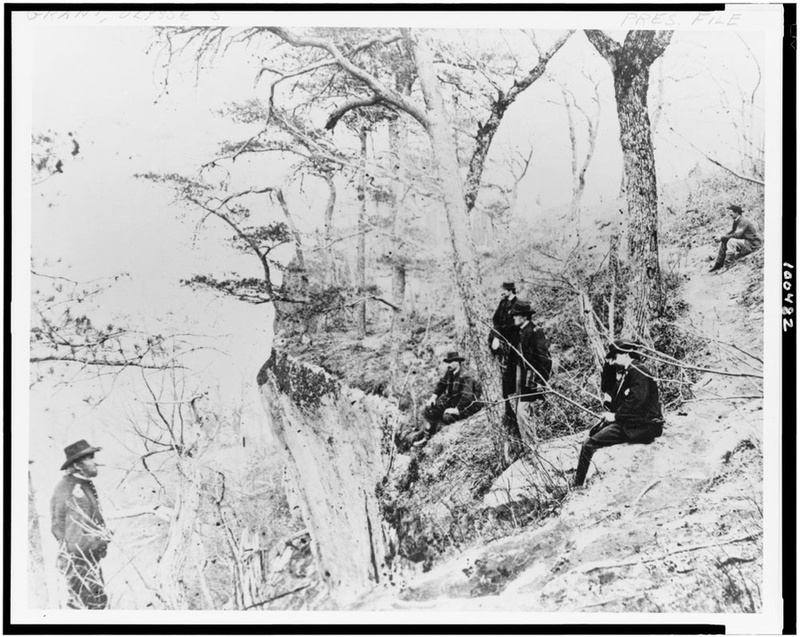 History Detectives learns more about the crucial battle over a strategic vantage point, Lookout Mountain and visits the Rock Island Arsenal Museum to find out more about the lives of soldiers imprisoned there. 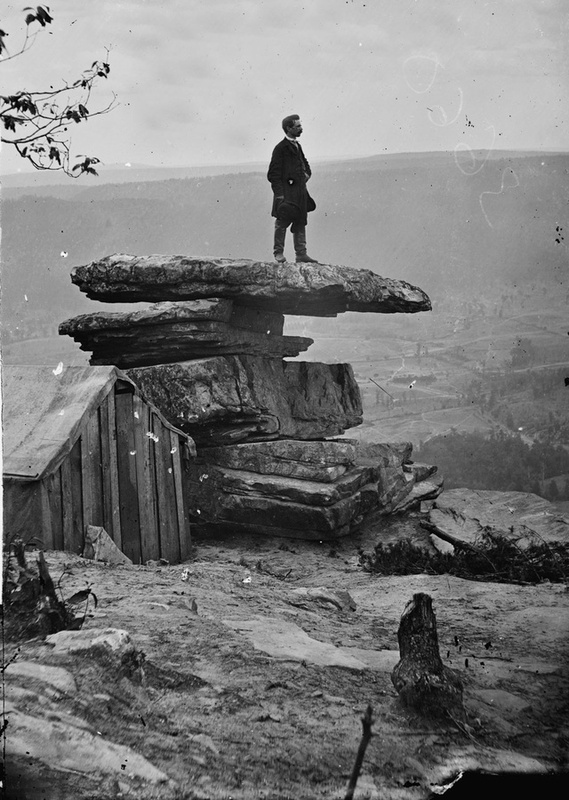 On November 24th, 1863 at least 13,000 Confederate and Union soldiers battled at Lookout Mountain in Tennessee for the besieged city of Chattanooga, and the Tennessee River, gateway to the South. 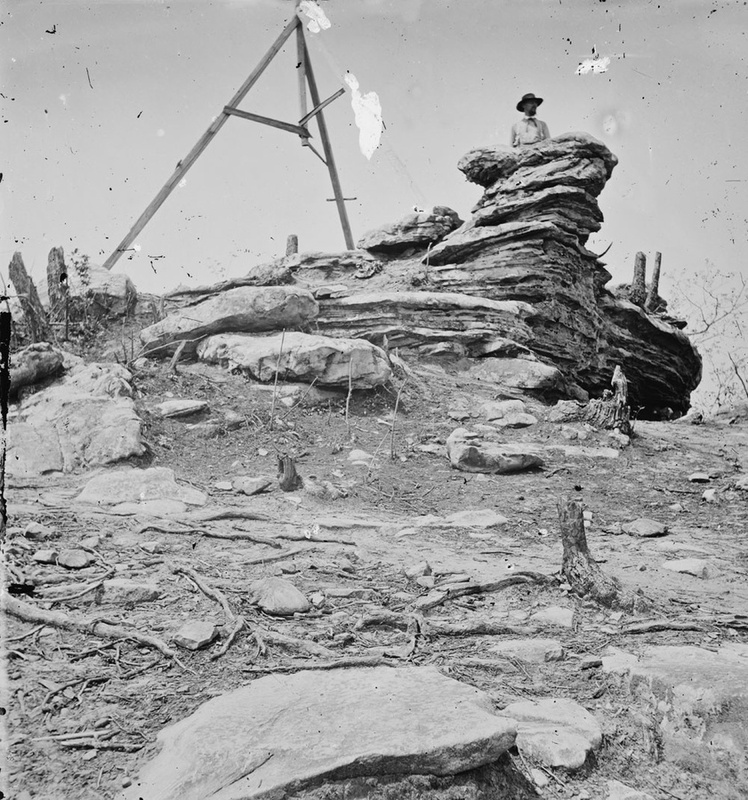 View Civil War-era photographs of this Battle of Lookout Mountain. Related Investigation African American Comic Book Did the makers of this 1950s comic book have more than romance on their minds? 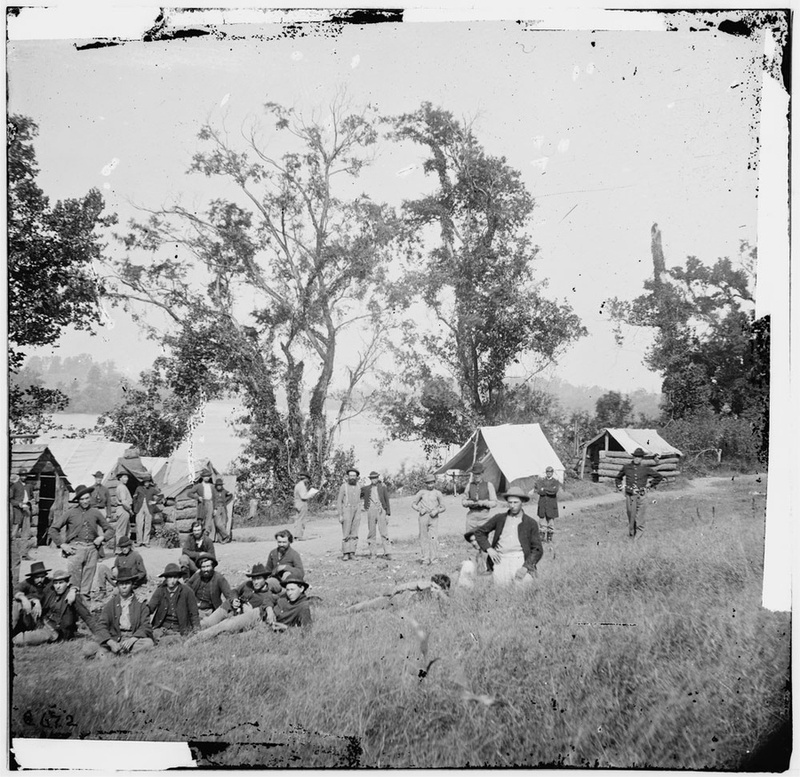 Also in Civil War: 1850-1877 Civil War Soldier Photo Is this the photo of a Civil War soldier actually a woman in disguise? Also in Season 8 Theremin How did this strange instrument help spark a rock n’ roll revolution? Also in Season 8 St Valentine's Day Massacre Was this weapon fired in one of the nation's most infamous crimes? Also with Wes Cowan Jigsaw Puzzle Does this puzzle depict a real event - women playing contact sports in the late 19th century?